The enthusiasm of the Youth Concert held by Denizli Metropolitan Municipality under the May 19 - Commemoration of Atatürk, Youth and Sport Day activities continues. Following the concert gave by the Fettah Can and Kolpa Group in Delikliçınar Square, the favorite artist of pop music Atiye staged for Acıpayam people. 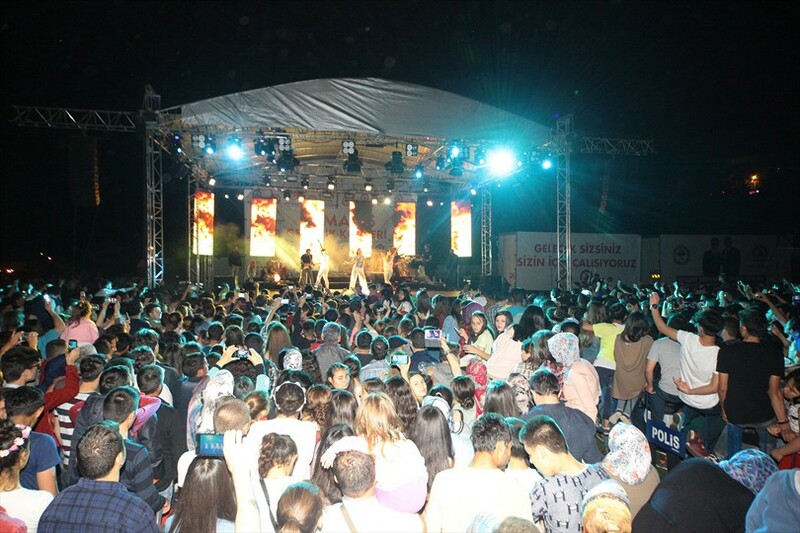 After Denizli city center, the Youth Concert held traditionally every year by Denizli Metropolitan Municipality under the May 19 - Commemoration of Atatürk, Youth and Sport Day activities was held in Acıpayam District. 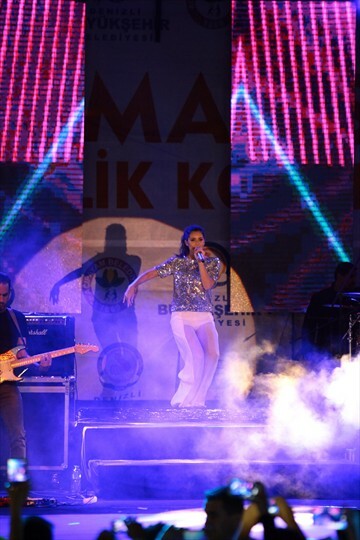 One of the popular names in pop music, Atiye took the stage for people living in Acıpayam on Acıpayam District Stadium. People of Acıpayam showed great interest in the event. The MTV Europe Music Awards Best Turkish Act award winner, Atiye, took long ovation from the audience for the magnificent show. By celebrating everyone for May 19 - Commemoration of Atatürk, Youth and Sport Day during the concert, Atiye said she is very happy to be in Acıpayam and Denizli. 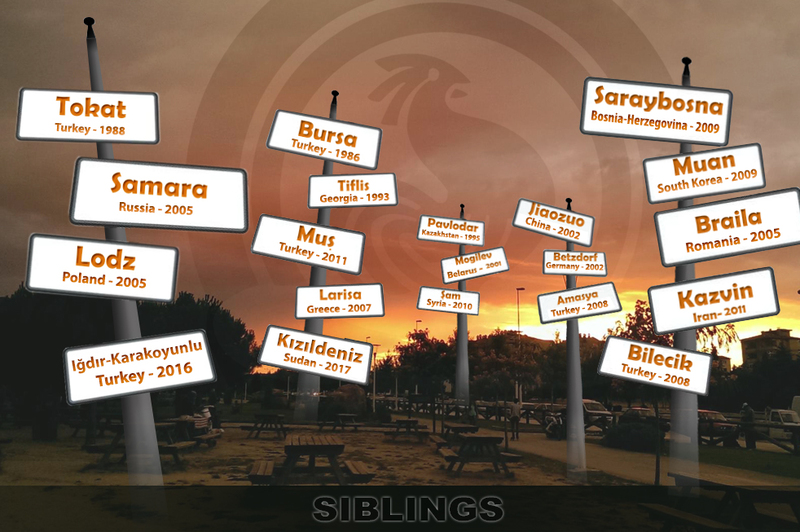 Atiye, ''I come very often to Denizli. A few weeks ago I was in Denizli. I love Denizli, "she said. Atiye also thanked the Denizli Metropolitan Municipality for organizing the concert. After the concert, Denizli Metropolitan Municipality Deputy Secretary General Mustafa Gökoğlan and Acıpayam Mayor Hulusi Şevkan gave flowers to the famous artist Atiye. Celebrating all Denizli people for May 19 - Commemoration of Atatürk, Youth and Sport Day, Gökoğlan conveyed the greetings of the Mayor of Denizli Metropolitan Municipality Osman Zolan. Stating that Metropolitan will continue to carry out large organizations, Gökoğlan, ''By setting your requests through surveys we will continue to perform large organizations. I would like to thank the artist Atiye, ''he said. In the third and the last Youth Concert of Denizli Metropolitan Municipality the famous artist Atiye will take the stage for Çivril people. The concert will be held on Wednesday, May 20 in Çivril Republic Square at 21:00.